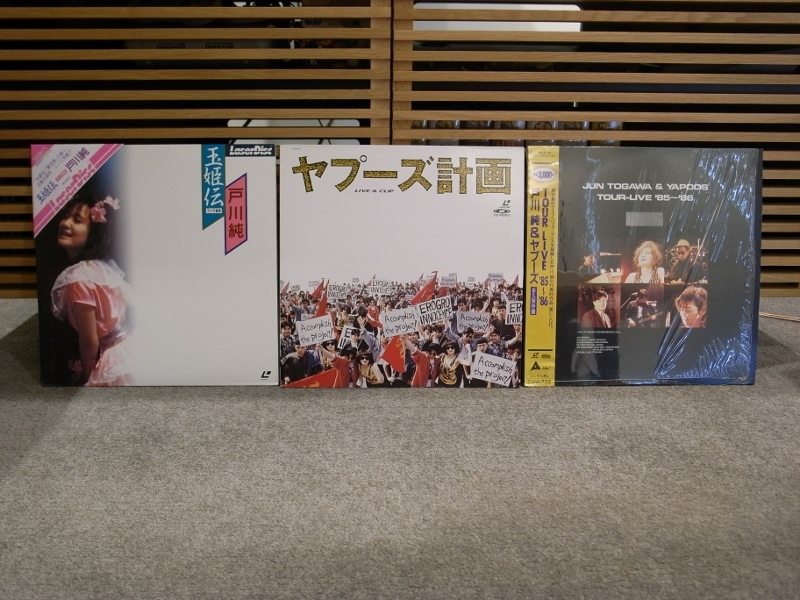 LaserDisc Database • View topic - What was the last laserdisc you bought? I don't remember the Taco Bells were decorated with the movie. Was that before the Yo Quero Taco Bell ads? It was a summer thing so they may have been doing both at once in some way. It wasn’t a huge overhaul, but the cups and bags were themed and the stuff you can decorate for nearly nothing like paper covers on trash cans or the drink machine. Ok. I was stupid enough to buy those shirts for some reason. looking back the ad campaign seems dumb though I guess by having the chichua made it popular. It’s realistic. My Chihuahua will not turn down Taco Bell. My Dachshund won't turn it down either. Give her some soft shell tacos and she will throw down on them. I mean the whole Yo Quero Taco Bell thing seems dumb. Would it be effective if they had say a chincilla or something else? Probably not but the chincillas are kinda cute though. 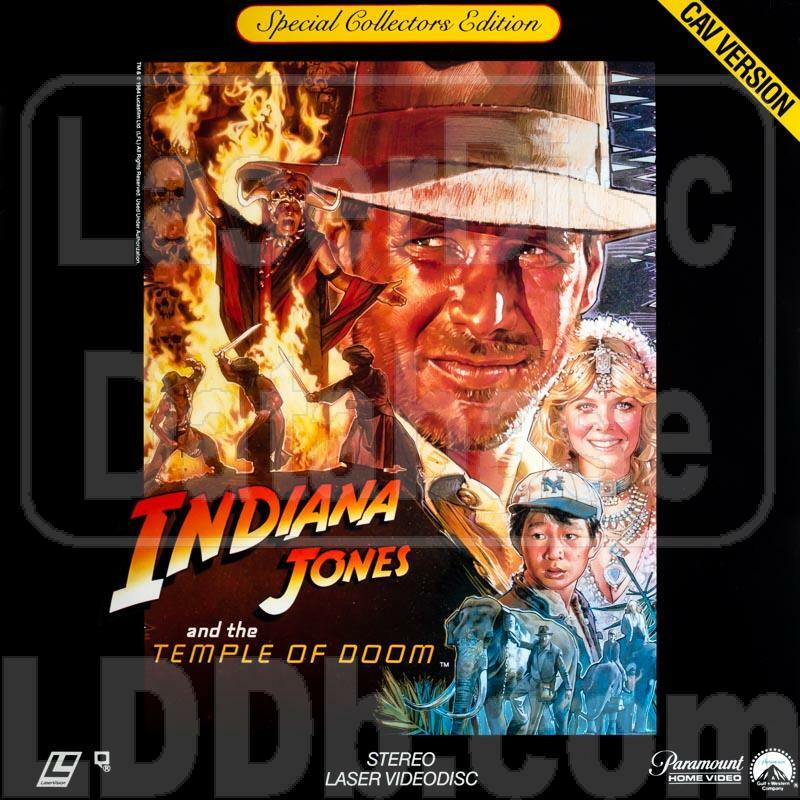 Nice to have Temple of Doom in CAV and I would like to see how badly cropped it is. 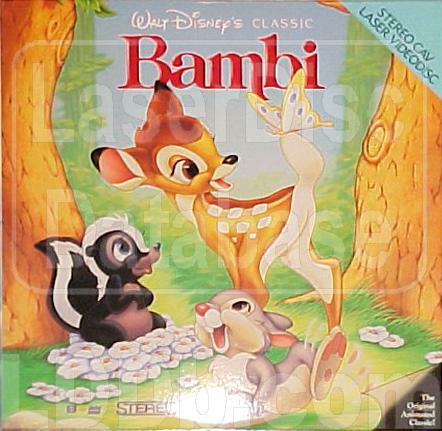 And also to compare the colors of this older Bambi release vs the THX release in the late 90s. Just got this from Japan today . . .
And I was outbid for this . . .
Whats with the shrink wrap? yeah came like that, I kinda like the "untouched by non factory hands" factor. However I only keep shrinks with a sticker on em so since trashed the shrink and replaced with a crystal clear polybag. Have you ever had a polybag that was cloudy? How did it make you feel? That's right, like a loser. Personz Live in Budokan 90 Rockin out!